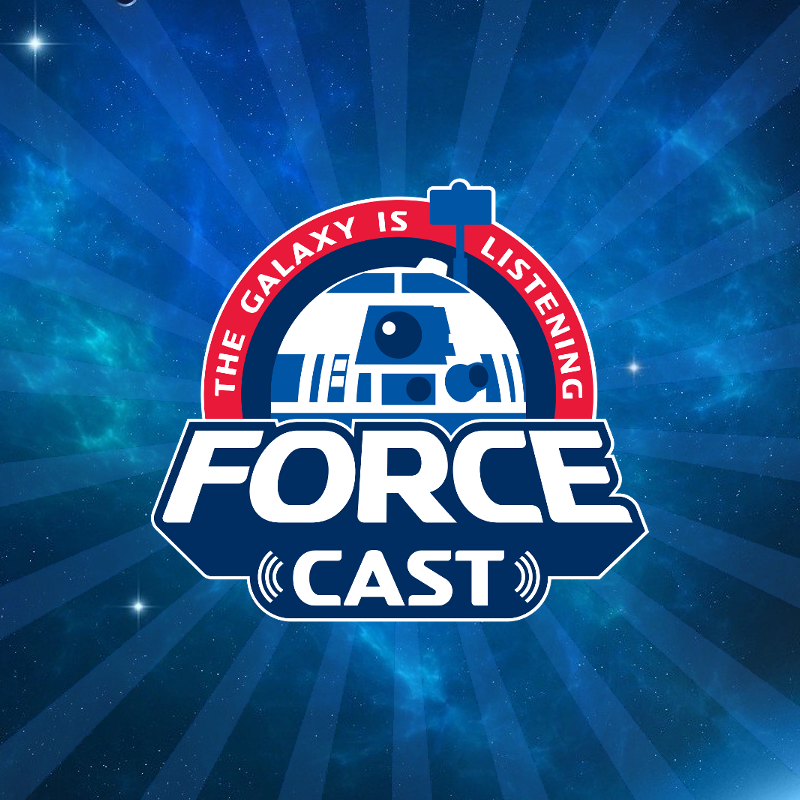 Topps – the longest continuous STAR WARS licensee – and Star Wars Authentics will be there, running the autograph pavilion that will feature nearly 60 guests making it one of the largest gatherings of STAR WARS talent ever. But that’s not all Topps has planned for the spectacular event. There is plenty more for card collectors, Star Wars fans, and autograph enthusiasts. 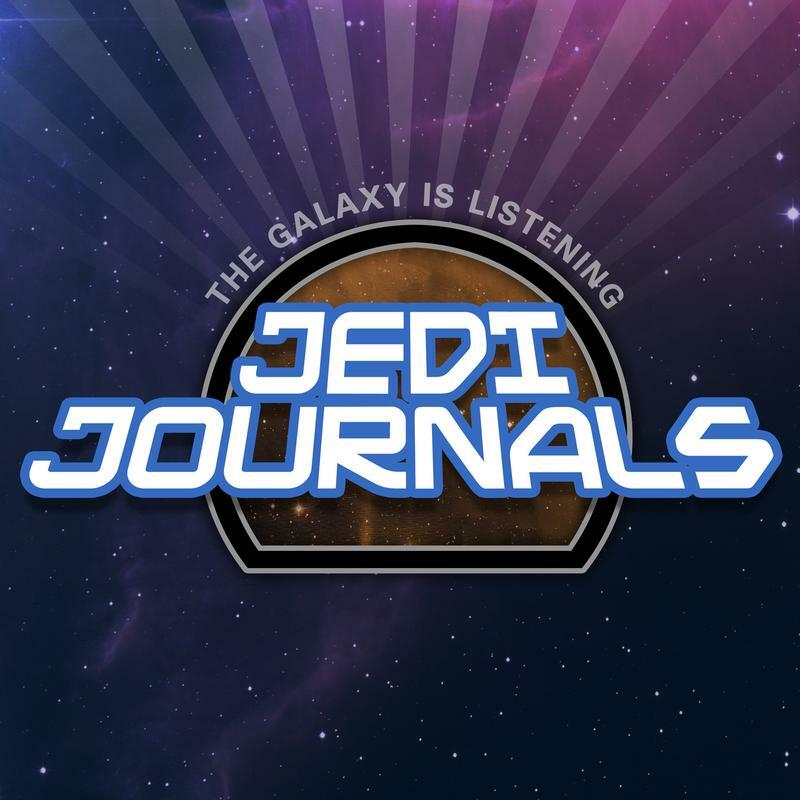 If you’re going to Star Wars Celebration and want to get an autograph or a photo-op with your favorite Star Wars actor, make sure you buy at ticket at StarWarsAuthentics.com. You can find autograph opportunities from actors such as Hayden Christensen, Forest Whitaker, Paul Bettany, Erin Kellyman, Jason Isaacs and more. There is also a chance to get autographs of new signers to Star Wars Authentics even though these actors won’t be at the show. For the first time, Star Wars Authentics will offer autographed photos of Ewan McGregor (Obi-Wan Kenobi in the prequel trilogy), Alden Ehrenreich (Han Solo in Solo: A Star Wars Story) and Domhall Gleeson (General Hux in the sequel trilogy). This year also marks the 20th anniversary of STAR WARS: THE PHANTOM MENACE. 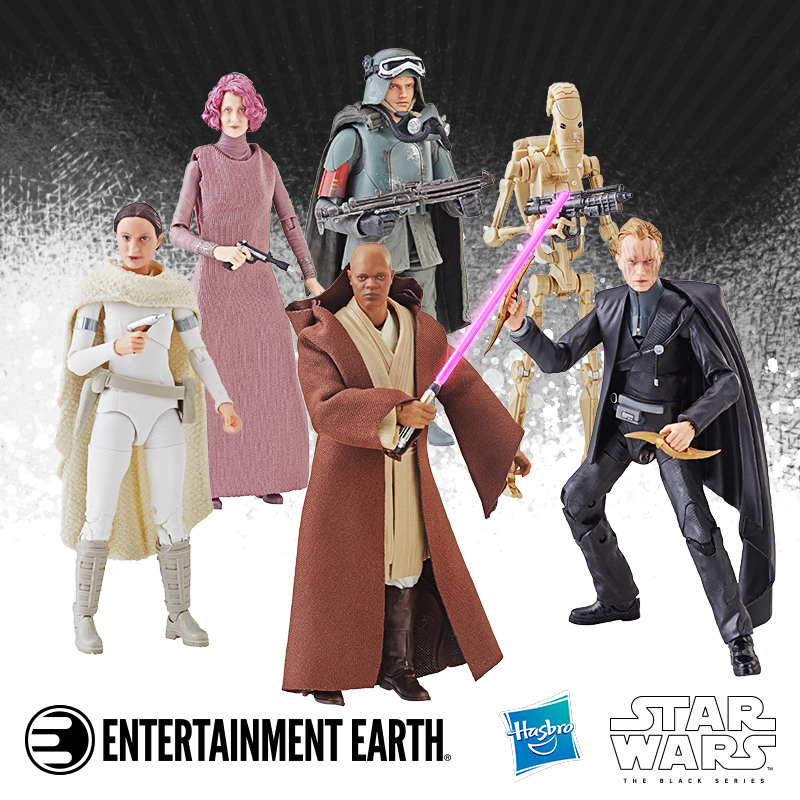 In celebration, Topps is offering an exclusive limited print on-demand set that can be purchased at Star Wars Celebration or for a limited time on Topps.com for $50. Each box comes with a complete set of 25 base cards, one parallel, and one autograph card. There’s also a 1 in 2 chance of getting a Jedi Council insert card. Some of the autograph signers include Ian McDiarmid (Senator Palpatine), Samuel L. Jackson (Mace Windu), Anthony Daniels (C-3PO), Ray Park (Darth Maul) and more. There is also a chance at rare dual autograph cards. If you can’t make Celebration, pick up a set on Topps.com starting Thursday. Topps has a little something extra for those buying at Star Wars Celebration whether it’s autographs or trading cards – for any fan that makes a $50 or more purchase will get an exclusive Star Wars Celebration card numbered to 99 featuring an Original Trilogy character. There are just five cards in the set. 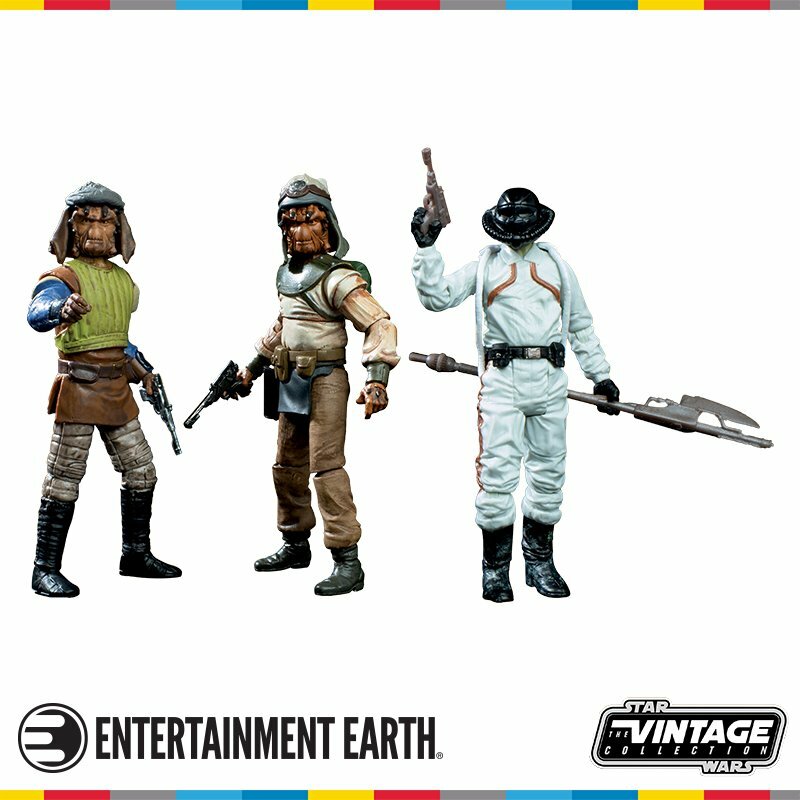 In addition to autographs and exclusive sets, Topps will also be offering boxes of Star Wars Black & White: The Empire Strikes Back, Star Wars Galaxy and Star Wars: The Force Awakens complete sets at the booth. Visit Topps and Star Wars Authentics at the Star Wars Celebration autograph area. In Twelve Hours We Will Know The Title To Star Wars: Episode IX! Stormtrooper Helmet Created Using Thousands Of Lego Mini-Figs! 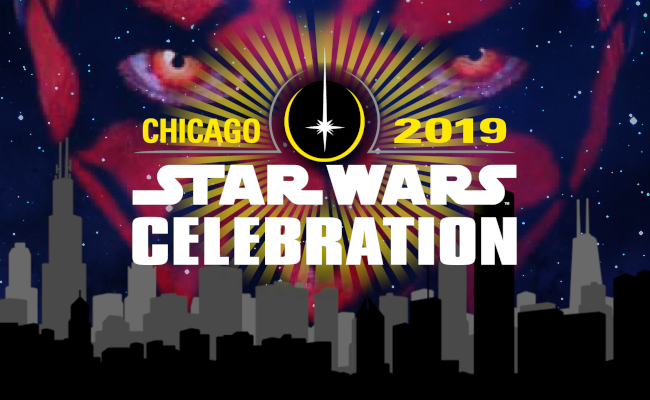 Mobile App For Star Wars Celebration Chicago 2019 Is Now Available To Download!